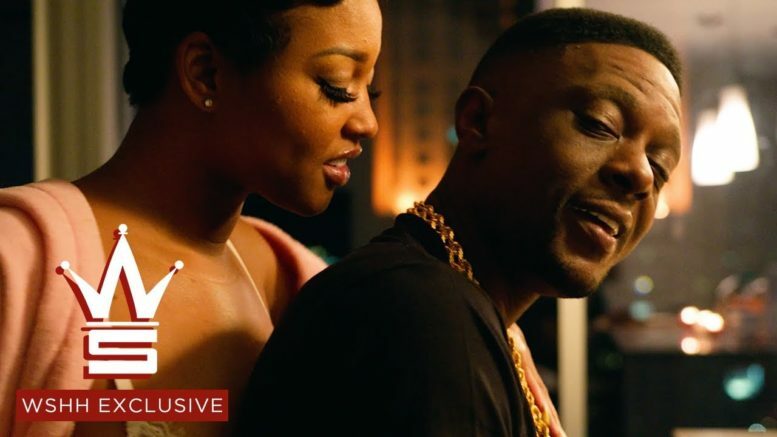 Baton Rouge rapper Boosie Badazz drops a visual for “Bonnie & Clyde” off his most recent album “BadAzz 3.5″ album. Watch below! Be the first to comment on "Video: Boosie Badazz “Bonnie & Clyde”"